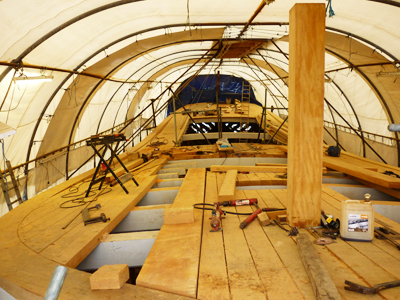 Is it the end of Thames Barge? Hopefully not. But it may be one more nail in the coffin. 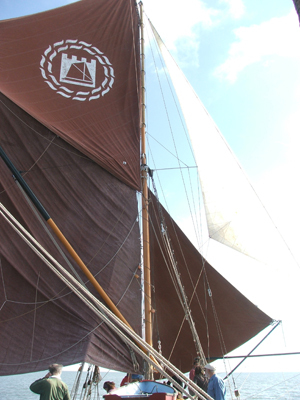 There are quite a few people around committed to the future of the Thames Barge – otherwise Cambria Trust would not have succeeded in raising the money needed to restore her. The Dawn would not have been rebuilt nor Marjorie repaired after her collision nor the beautiful Edme restored. 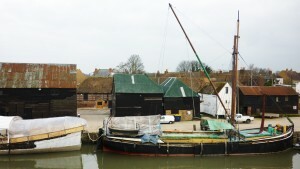 Mirosa is lovingly cared for at Iron Wharf, also in Faversham and the Barge Trust do a tremendous amount to keep their vessels sailing. But without somewhere like Standard Quay where all the skills come together to thrive, we believe the long term future is in doubt.